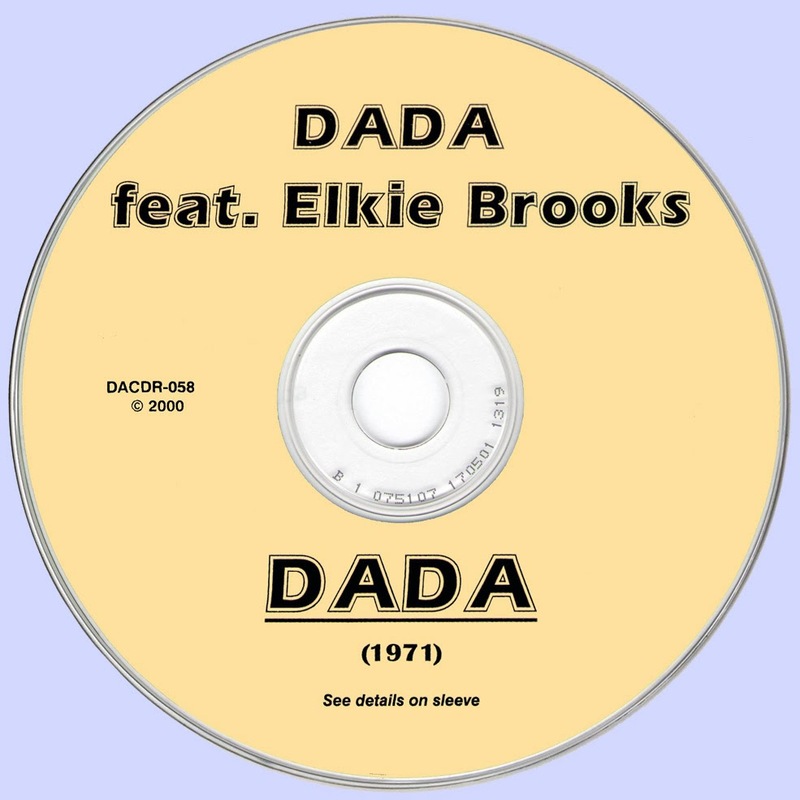 Fronted by the talented lead singer Elkie Brooks (who was quite popular in England at the time), Dada was a short-lived band project. 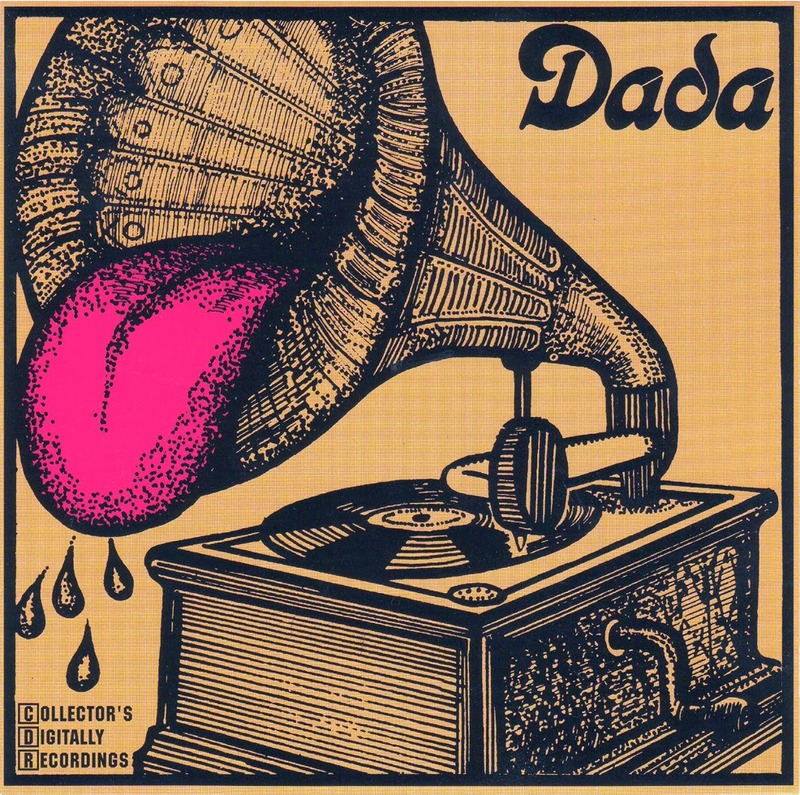 Sounding something like a slightly arty, British version of Delaney and Bonnie, Dada's sound was heavy, gospel-oriented rock 'n' roll. "Seed of peace' a gospel-soaked piano drives the chorus, led by Brooks' excellent lead. It's a wonderful track, somewhat reminiscent of Delaney & Bonnie's "Getto." It succeeds precisely because of the understatement in its arrangement. Unfortunately, this is one of the few examples of a laidback approach on the album; they could have done more of these. 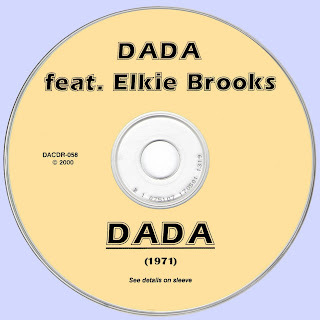 Elkie Brooks went on to be a successful solo artist. Her first U.K. hit in 1977. Elkie Brooks is still very popular 2016, still touring and recording.